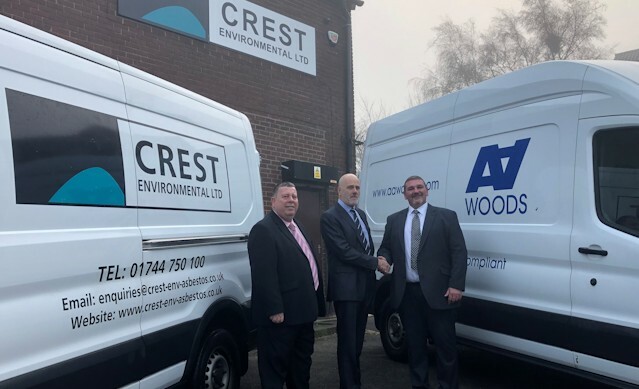 We are pleased to announce that the integration of Crest into Woods is now complete. 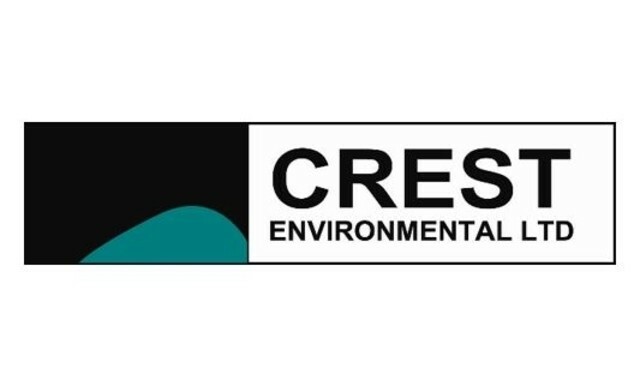 Based in St Helens and acquired in June 2018, Crest Environmental Ltd undertake asbestos remediation, contaminated land clearance, waste packaging/disposal, surveying, industrial cleaning, plant dismantling and re-instatement works to both the Private and Public sector. The acquisition will strengthen our position in the North West and expand our Northern based operations. 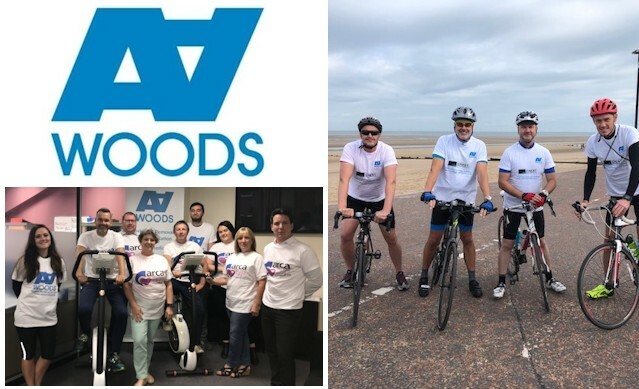 As part of our acquisition strategy Crest has been rebranded as Woods and the St Helens office is now the new Woods North West Office. 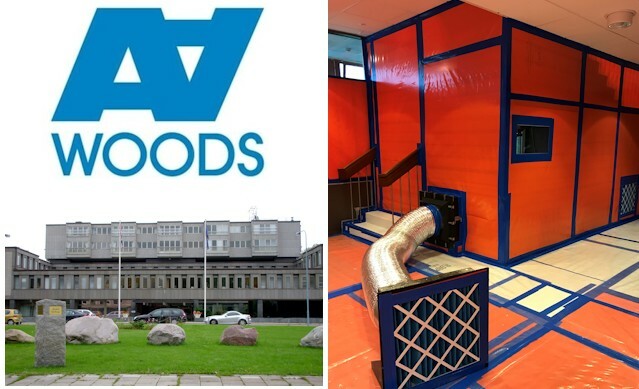 The existing Senior Management Team and site staff have become employees of Woods and Colin Latimer will continue to manage the business and is joined by Dave Phillips a Regional Director of Woods now based in St Helens. Phil Hamlin will retire at the end of 2018.